If you know how to program and compile a program, you now have the opportunity to create your own Minecraft hacked client! Tweak and change it as you wish. If you have never done this before, we recommend you to check out the pre-compiled finished version of Wurst. 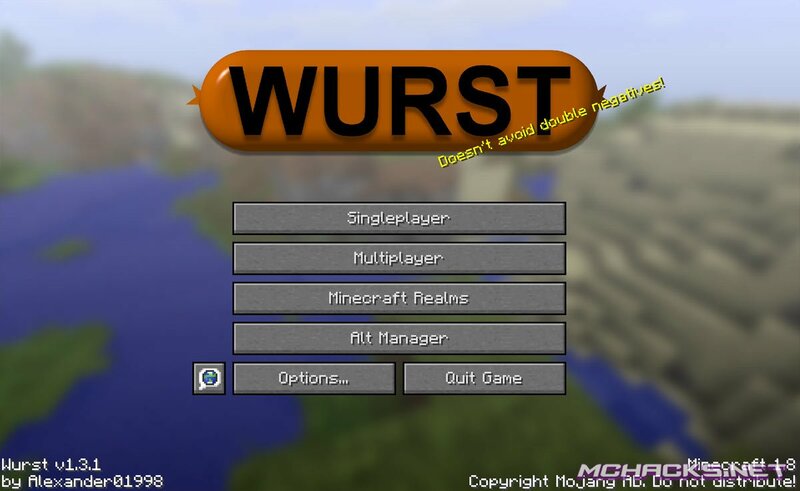 You can download Wurst here. The source code for the Wurst hacked client is freely available on GutHub. There are different versions of the source code, as the client is frequently updated. Please note this is only for experienced programmers. It is not just a client you can download and use, again you have yo compile it before you can use it.